HP CEO Mark Hurd: "We Didn't Buy Palm To Be In The Smartphone Business"
Ouch! According to HP CEO Mark Hurd, the company didn't "spend billions of dollars trying to get into the smartphone business" when they bought Palm. Instead HP was after the intellectual property—in other words: WebOS. 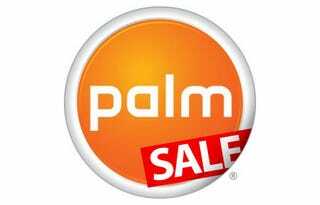 We didn't buy Palm to be in the smartphone business. And I tell people that, but it doesn't seem to resonate well. We bought it for the IP. The WebOS is one of the two ground-up pieces of software that is built as a web operating environment…We have tens of millions of HP small form factor web-connected devices…Now imagine that being a web-connected environment where now you can get a common look and feel and a common set of services laid against that environment. That is a very value proposition.